ESKA CRM Complete Customer Information Management from marketing, sales, and customer care. Good and strong customer relationships are at the heart of business success, achieved by learning more about customer needs and behaviours. The main purpose of ESKA® CRM is to help businesses use technology and human resources to gain insight into the behaviour and value of their customers. ESKA CRM provides a complete solution for managing customer information. System features cover sales, marketing, and customer care areas, resulting in a comprehensive tool that helps achieve customer and organisation satisfaction. 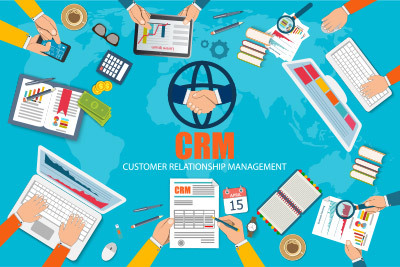 ESKA CRM helps enterprises provide better customer service, sell products more effectively, close deals faster, simplify marketing and sales processes, and allocate new prospective customers.